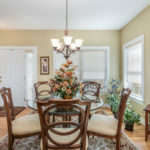 Enjoy this Amazing Home with No Maintenance Required!! 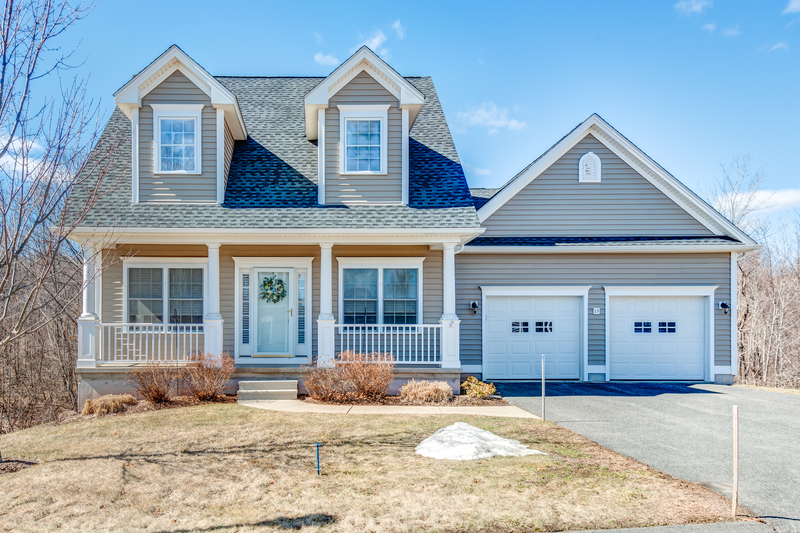 What an amazing place to call home…this cape style unit at The Hamlet at Chapman Chase will leave you thinking it’s just been built, the 3 bedroom home is in meticulous condition and offers so much to the savvy buyer! 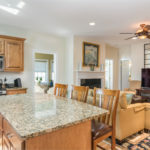 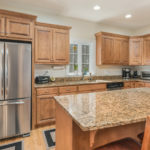 A bright open floor plan with large master suite on the first floor makes for easy living, great space for entertaining in the open kitchen complete with stainless appliances and beautiful granite counters that carry on into the butler’s pantry area adjacent to the dining room. 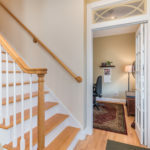 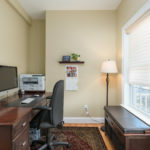 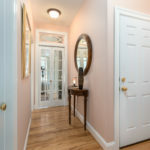 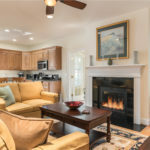 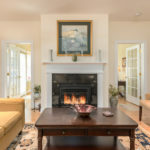 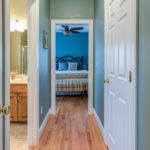 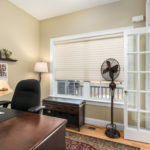 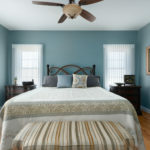 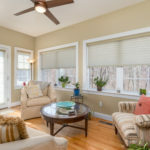 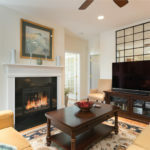 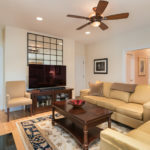 The main floor also features a huge walk-in closet, first floor laundry, stunning sun-room and a study flanked by french doors with custom transom windows. 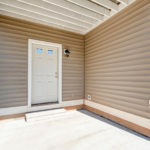 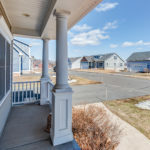 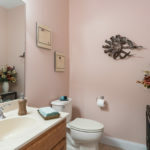 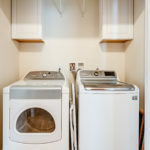 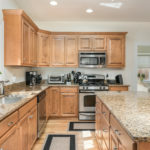 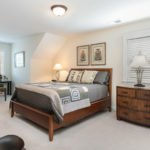 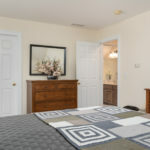 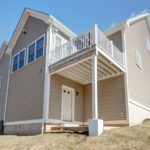 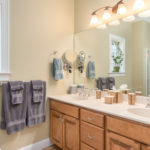 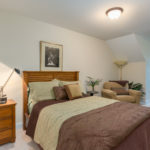 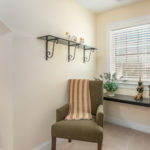 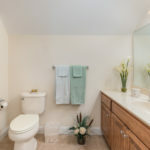 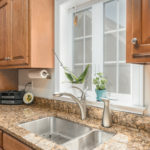 There are two more large bedrooms upstairs with bright dormers that share another full bath, A two car garage with a sink and cabinetry for storage, and if you need more storage look no further than the huge walk-out basement…easy living with an HOA that takes care of all that yard maintenance – this is a super find! 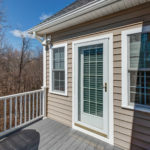 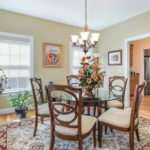 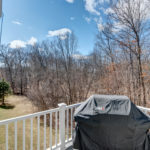 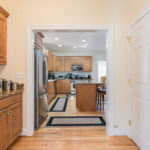 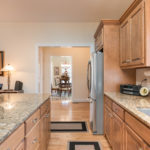 Welcome inside this super cape style home at 15 Chapman Chase in Windsor Locks, Connecticut .. such an awesome floor plan with that open concept space and first floor master, sunroom, 2.5 baths … please SHARE if you know someone looking for easy living – we've added a link in the comments to all the details .. take a peak!